Get ready to elevate your style with the Converse One Star Platform Orange White. 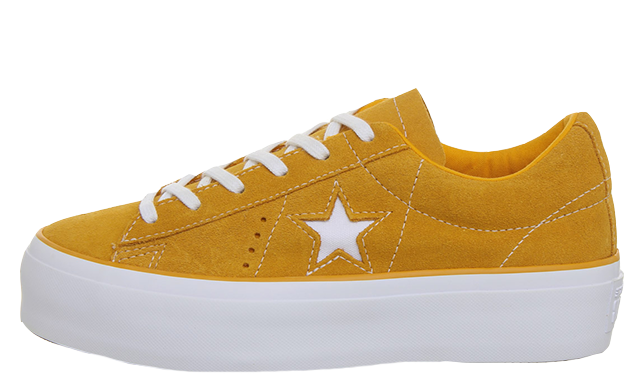 Adding essential height to a classic, this mustard toned colourway will be perfect for pairing with skirts and dresses this spring, while fitting in with fashion’s platform sneaker trend. Classic suede and contrast stitching is featured on this vibrant silhouette, which sits on top of a super stacked midsole. Converse’s iconic cut-out One Star branding makes a signature statement on the side panelsm, as perforations are dotted alongside the emblem for additional breathability. 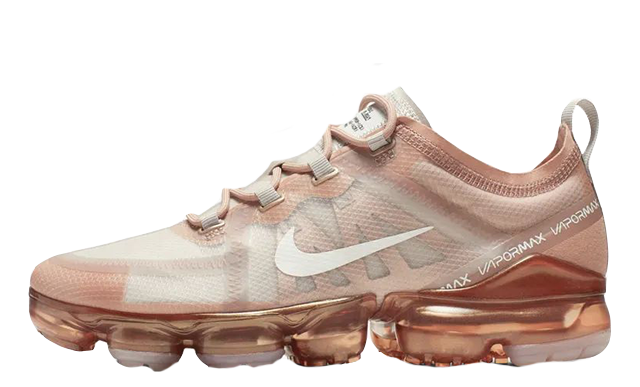 This sneaker is all set to bring a glamorous look to your fits without sacrificing comfort, as the midsole is designed with Converse’s expertly cushioned rubber. To complete the look, white laces, stitching and midsole detailing stand out against the orange upper, bringing a touch of contrast. 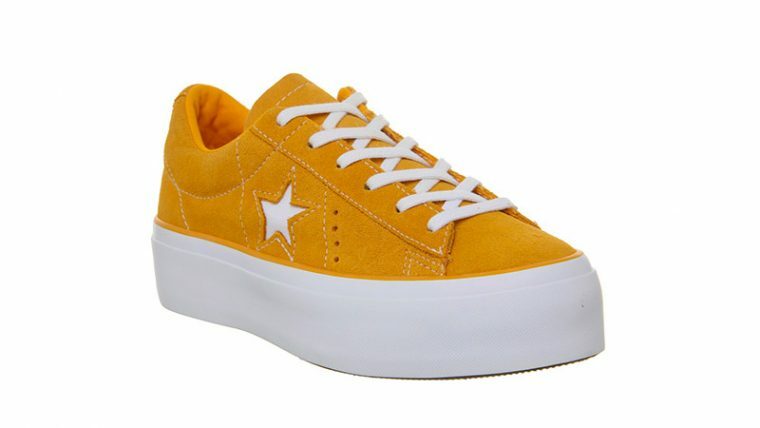 If you’re loving the Converse One Star Platform Orange White as much as we are, you can get your hands on a pair now via the stockists listed. Be sure to stay tuned to our website and social media pages for the latest releases from Converse throughout the year. You can find more Women's Converse Trainers Release Dates here!